We believe that children have a more direct and immediate contact with the inner flow of life. Their non-corrupt openness towards life and their unconditional love is a resource for us grown ups and something we should cherish. We can learn the most important things from children. This insight is the foundation in our strive to not get stuck in fixed conceptions about life.Parenthood is not about teaching children everything about life- it's a valuable opportunity for us to learn from them and develop together. 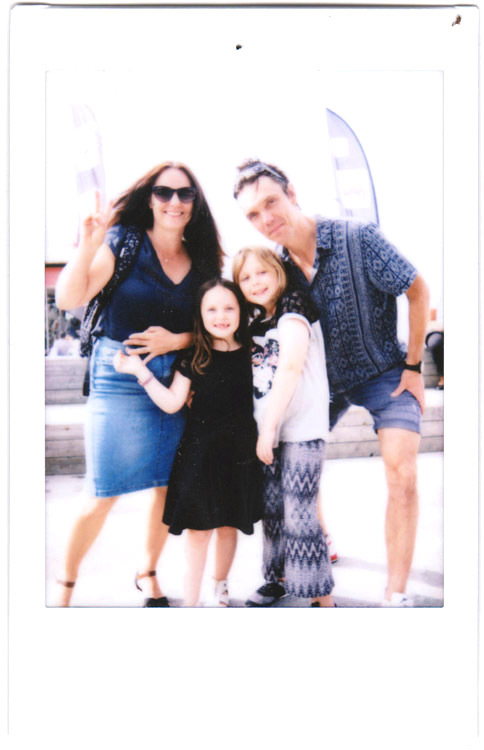 Being a family business and maintaining the focus on quality and the love for the product has made Kurtis “Baby Peace” a must have for modern parent’s, and our international presence is rapidly growing. We are proud to be independent actors on the market, providing such a high quality product. We hope you choose our product - the Swedish original!